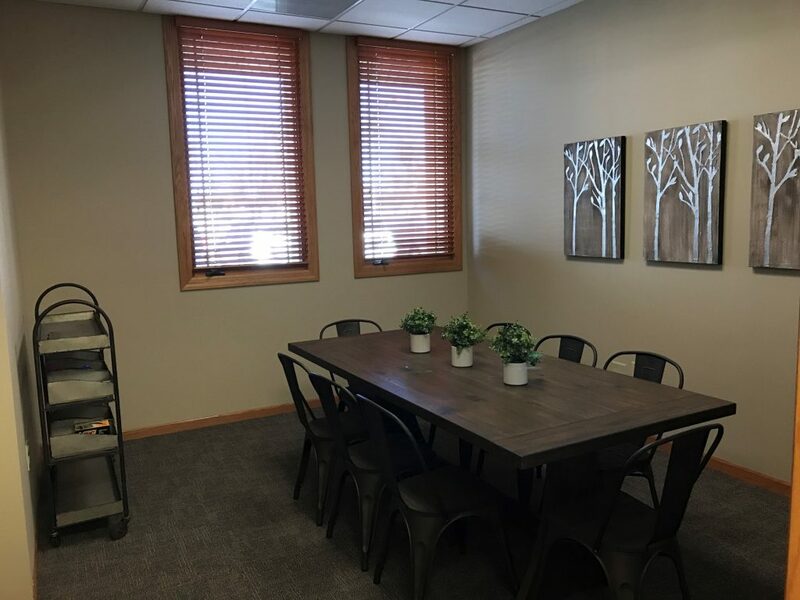 Dialectical Behavior Therapy (DBT) Group Counseling is a cognitive-behavioral approach that emphasizes the need to find balance in everyday life. Cognitive-behavior is the way we think and react to the world around us. This approach to counseling focuses on challenging and changing unhelpful intellectual or mental distortions and emotional behaviors that we may have. The purpose is to help people understand that while they may not be able to control every aspect of the world around them, they can take control of how they interpret and react to things in their immediate environment. As a result, our goal is to improve the way people interact with the world around them! DBT Counseling is a cognitive-behavioral therapy that teaches people how to live in the moment and cope with stress in a healthy way. It also teaches people how to regulate emotions, and improve relationships with others. Utilizing a personal skills and insights based model, we help people learn to accept themselves ‘as they are’ and at the same time make a commitment to ‘improve themselves’. Research has shown that DBT Counseling is effective in treating a wide range of challenges and disorders. Such as anxiety, substance dependence, depression, post-traumatic stress disorder (PTSD), eating disorders. It is also effective for those who may display features of and/or are diagnosed with Borderline Personality Disorder. Both adolescents and adults have benefited from DBT. Working with your clinician and your DBT group, you will form a relationship as a team. Together, we identify a starting point to help overcome the challenges you may be facing and establish your therapeutic goals. Through weekly education and personal counseling we focus and execute on the four core principles of DBT counseling; mindfulness, interpersonal effectiveness, distress tolerance and emotional regulation. Personal Balance Counseling’s mission to help you achieve your personal balance!